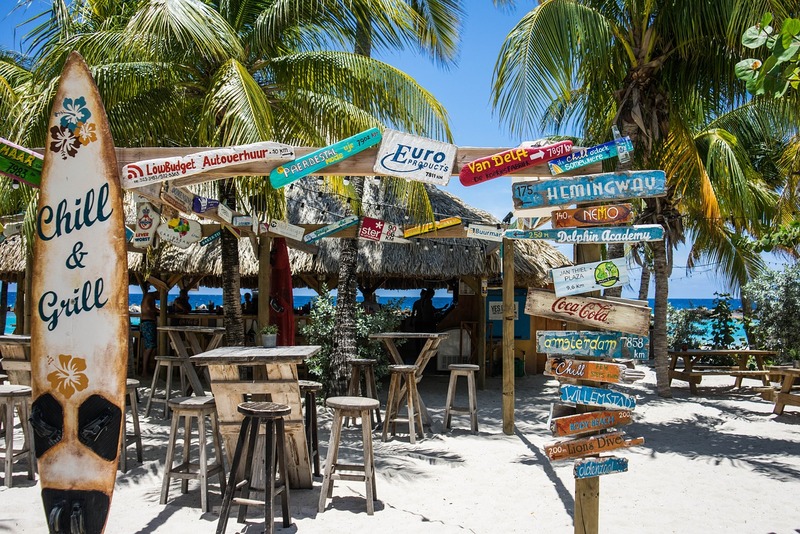 After decades of research from our highly qualified beach and bar team of enthusiasts we have become highly qualified to bring you this article ranking the Top 20 Beach Bars in America. Much like the inception of The Rugged Male, we are taking it upon ourselves because we are 100% sure our knowledge is supreme compared to the rest of these lists compiled from advertising pay-to-play. Fifteen minutes south of historic downtown Charleston, Surf Bar welcomes locals and visitors alike with tasty food, cold beverages, chill surf films and the best live music on Folly Beach with no cover. Enjoy their crazy-popular cheese-steak sandwiches or a wood-fire grilled 1/2lb burger. 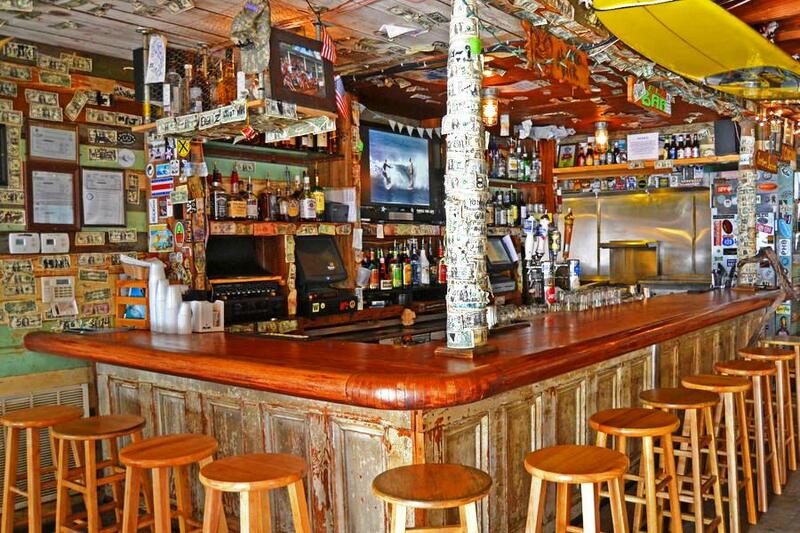 Sip on Surf Bar’s signature Painkillers, or enjoy a fresh Mojito after a day at the beach. Everyone knows San Francisco is not what it used to be. The city’s counter culture fabric was cut in half by a millennials holding a giant pair of Google scissors. 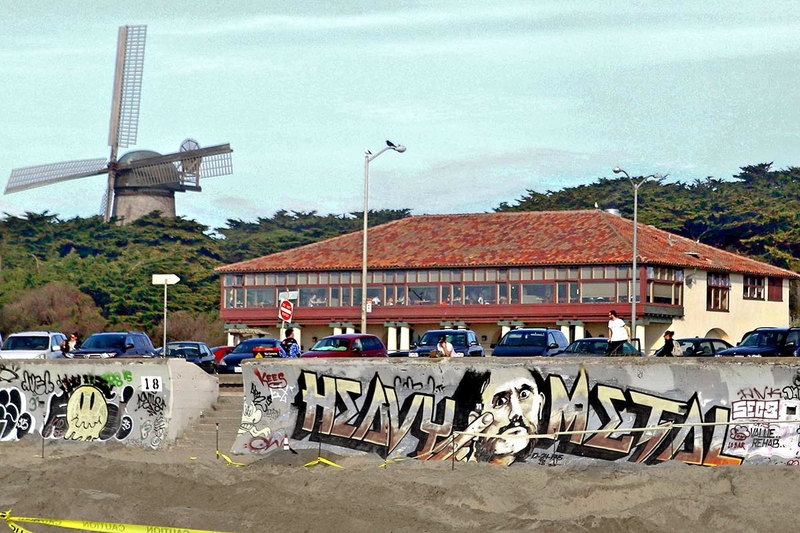 The Beach Chalet is also evidence of such drastic change, but much, much earlier. The original building still stands and was designed by Willis Polk, who was supervising architect of the Palace of Fine Arts and opened in 1925 in as a city-run restaurant with changing rooms for beach goers. After World War II the city leased the Beach Chalet to the Veterans of Foreign Wars for $50 a month. They featured gambling, strippers and lewd films. The VFW moved out after the city bumped the rent to $500 a month in 1979. Its now a fancy ocean view restaurant, brewery and outdoor music venue, but the vibes from the old VFW days very much remain. Highly recommend The Beach Chalet on a sunny, cloudy or rainy day!